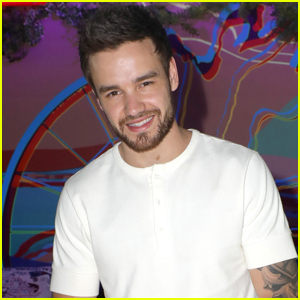 Liam Payne Suits Up for Cartier Event in London! 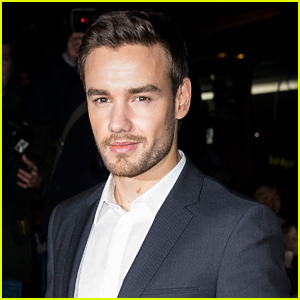 | Liam Payne | Just Jared Jr.
Liam Payne Suits Up for Cartier Event in London! 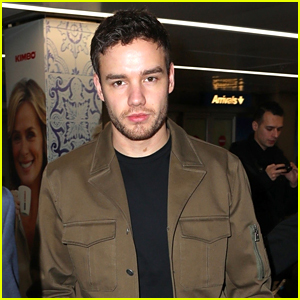 Liam Payne hits the red carpet as he arrives at the reopening of the Cartier New Bond Street Boutique on Thursday night (January 31) in London, England. 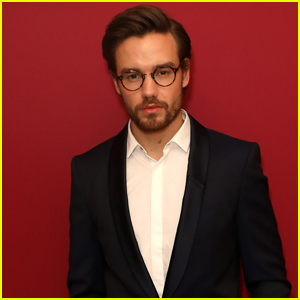 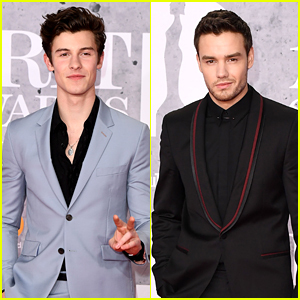 The 25-year-old singer looked so handsome in a navy suit and glasses as he stepped out for the event alongside British Vogue‘s Editor-in-Chief Edward Enninful.